Extinct is four episodes in on BYUtv, if you can't get enough though, binge watch the first eight episodes on BYUtv.org or on any of the BYUtv Apps. Do you have a favorite character yet? 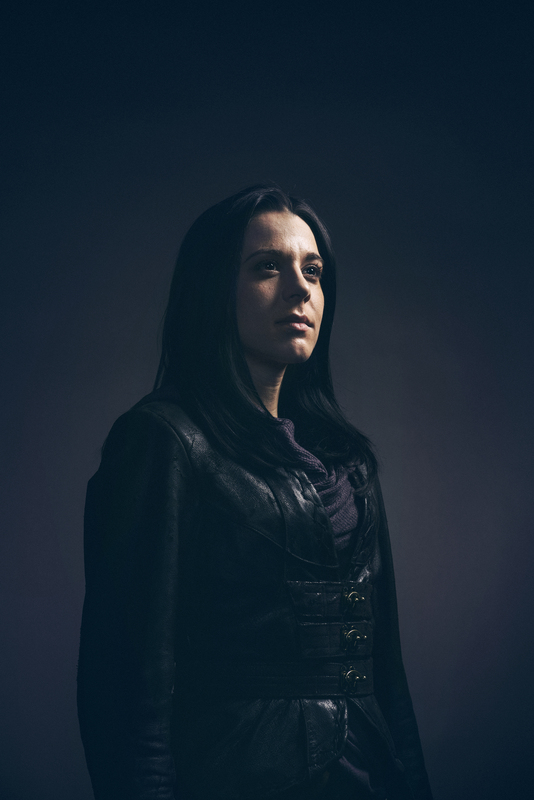 If a smart hacker girl who is as tough as nails, then Feena is your girl. 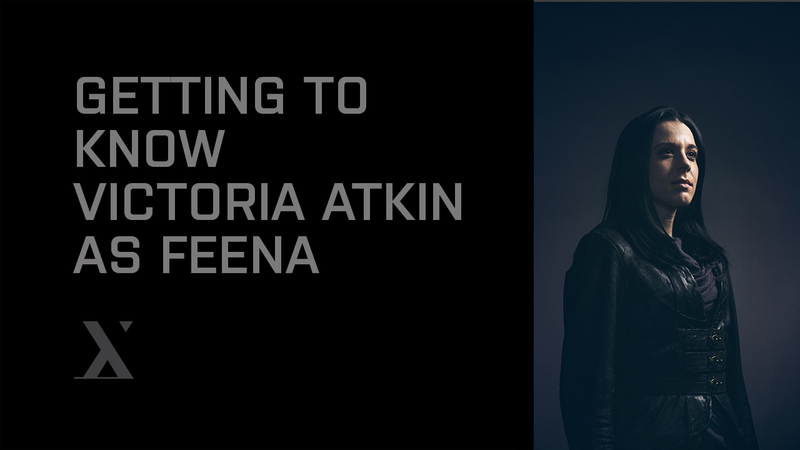 We're going to learn all about her, and Victoria Atkin who plays her, right now. BYUtv: Victoria, introduce us to your character Feena. Victoria: Feena is a technological warrior. Think Lara Croft meets Mr. Robot. BYUtv: What makes you and Feena similar? Victoria: The tough exterior and marshmallow inside. I’m a big softy really. Sssh don’t tell anyone. BYUtv: What makes you and Feena different? Victoria: Feena is great with Drones I wouldn’t know where to start fixing one. 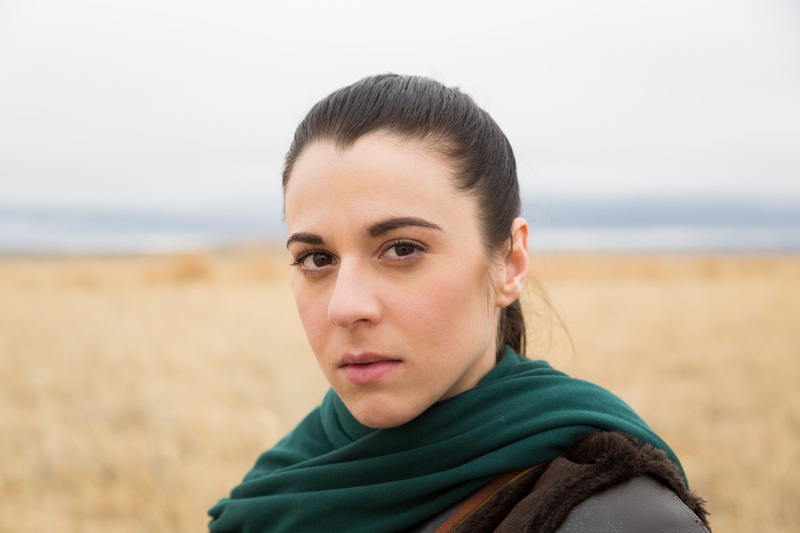 BYUtv: Did you draw inspiration from another show or character during filming? Victoria: So many actresses inspire me on a daily basis it’s hard to say but, I guess I did watch a fair bit of Marvel’s Jessica Jones in preparation, as well as Mr. Robot. I’m a huge James Bond fan and love anything with an action-oriented female lead. Wonder Woman is my hero! BYUtv: If you had to describe Extinct in one word, what would it be? BYUtv: Tell us one of your favorite memories from filming. Victoria: I had lots of fun joking with director Ryan Little, he always makes me laugh, mostly just random things, can’t remember anything specific. BYUtv: Which actor broke character the most while filming? Victoria: Oooh… umm… if I can’t think of anyone maybe it was me. They are all so very professional. Yorke and I get a bit giggly. BYUtv: Is there anything else you want to share with fans? Now that you know Victoria and her character Feena make sure you binge watch the first 8 episodes of Extinct to see Feena in her element. Find out about Chad and his character Ezra here, Yorke and his character Abram here, and Matthew and his character Jax here.